CHESAPEAKE, NORFOLK, SUFFOLK AND PORTSMOUTH, VA.
With over 25 years of experience in quality state-of-the-art residential and commercial carpet cleaning, Allen’s Dry-N-Clean provides the best carpet cleaning in Virginia Beach and surrounding Hampton Roads, VA areas. As a family owned and operated professional steam cleaning service, we offer a wide selection of cleaning and damage prevention services including upholstery and area rug cleaning, grout and tile cleaning, carpet repair, dryer vent cleaning, RV and boat cleaning, and 24-hour emergency water damage restoration. Our success as a reputable professional carpet cleaning provider did not happen over night. It is a result of years of experience, research and exceptional customer service. We developed our own environmentally friendly cleaning solutions, we train our own cleaning team, and we deliver extraordinary service. 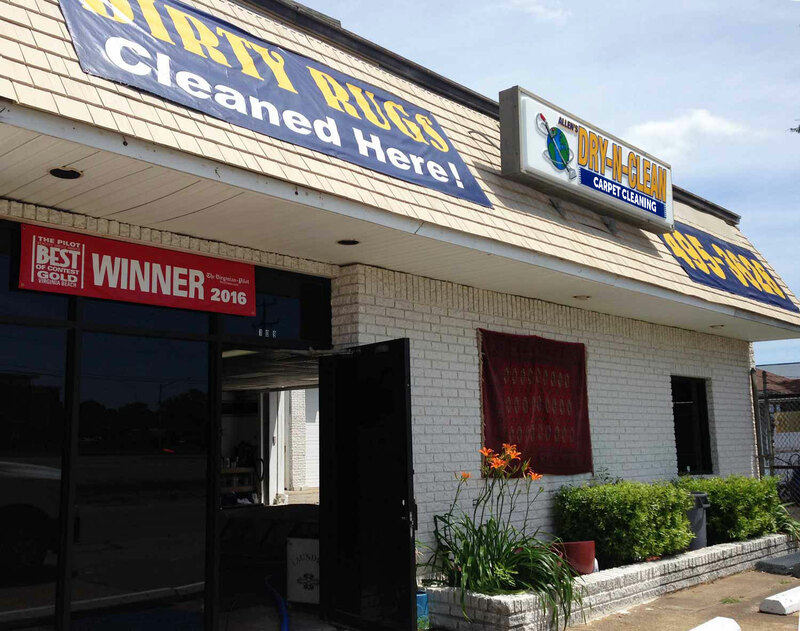 There are many reasons why Dry-N-Clean’s upstanding reputation is so well known. We pride ourselves on hard work, friendliness, fair prices and going beyond professional cleaning by treating our customers, their homes and places of business with respect. Ultimately, offering superior workmanship and customer service is our top priority. Call our office today to speak to any of our courteous and professional representatives and say goodbye to dirt! 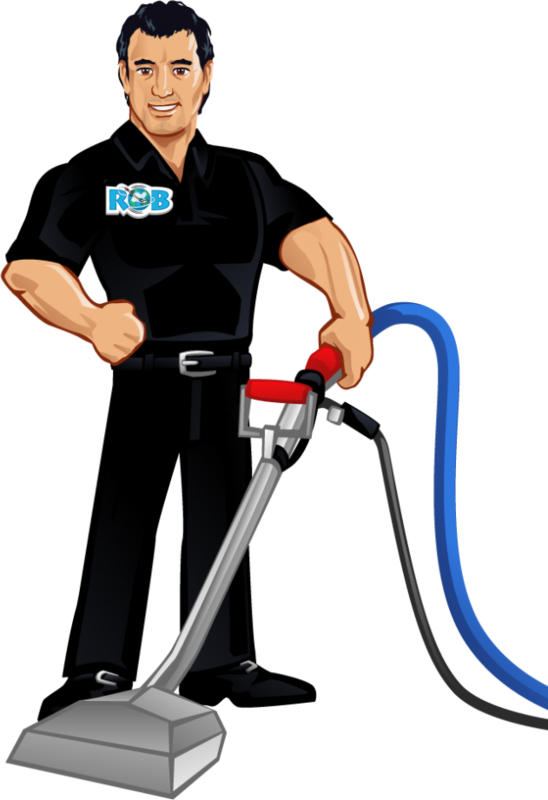 Call for our Virginia Beach carpet cleaning coupons. Knowledgeable staff with experience in all fiber types and soil conditions. We are proud of our trifecta of highly rated reviews that position Dry-N-Clean as the best carpet cleaner in the Virginia Beach, VA area! 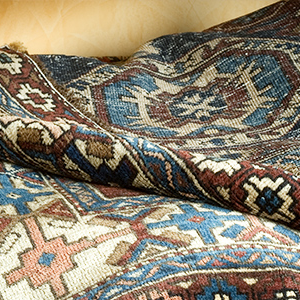 Steam cleaning oriental rugs is one of the specialty services we offer! 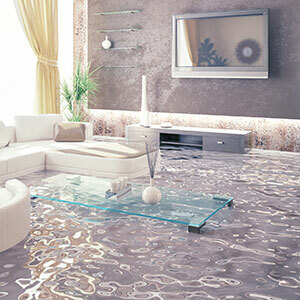 We have pioneered unique techniques and solutions to remove most carpet and rug stains. 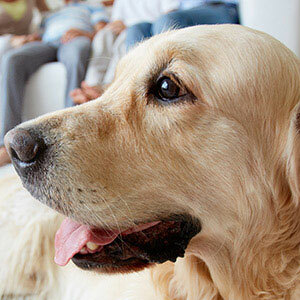 Dry-N-Clean has the most comprehensive pet stain removal process available! Do you want to experience the guaranteed best carpet cleaning ever? We can get to your home or office 24 hours a day, 7 days week. 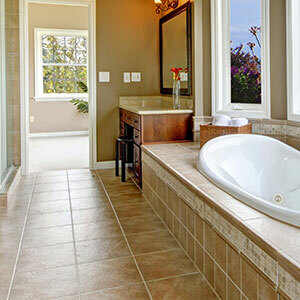 How would you like to see your tile and grout look as new and clean as the day it was laid? FIND OUT HOW TO $AVE ! We know how important it is for our customers to get the best deal possible. That is why Dry-N-Clean is currently offering a multitude of online discounts to suit your budgetary needs. I’ve been using this company for years now and they have never disappointed me. I have dogs and they can leave an odor in the carpet but Allen’s Dry N Clean gets it out every time. They always leave my carpet smelling fresh and feeling like new. I would highly recommend their services. Exceptional quality of work, outstanding customer care, and unbeatable pricing! That is what you get from Dry-N-Clean. Cody Hawkins provided astonishing quality of work! I am highly impressed to say the least…. I wish I knew the mans name that came and cleaned the carpets at the business I work at. He was very nice and did such an amazing job! He showed up exactly when I was told he would. All the stains are completely gone and it smells fantastic! He was so quick too. I will definitely be using this company again. They made the building look like new! Thank you so much! They were recommended by the company that stretched my carpet and I was very impressed with what a great job they did. They came in and quickly walked through, assessed the carpet and went through pricing. They then got to work and did a quick but thorough job. Matt was very helpful and friendly. He took the time as he was going through the process to show me the progress and to explain what he was doing. Exceptional job cleaning our carpets. Matt was extremely thorough and spent a great deal of time finding each spot to treat. Not only did he get out our new stains, he got old dirt that had been there for years! I couldn’t be happier and it was worth every penny. I highly recommend using Allen’s over any carpet cleaner I’ve ever had. I wish I could give 6 stars! Matt arrived as scheduled and was super friendly and courteous. He accommodated our requests to clean certain areas in order and did a thorough job. He pre-treated as necessary and now the carpets look new again! I will definitely request both this company and Matt next time! I've been a customer for over 10 years with 14 year old carpet. Excellent service. The technician took time out to remove old pet stains. To prolong the life of your carpet, I highly recommend it. 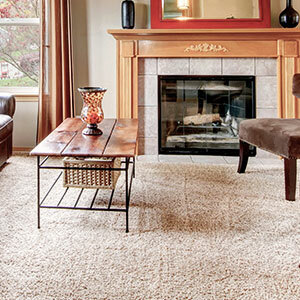 We have used Dry-n-Clean for carpet and furniture cleaning for the past 5 years. They are excellent and I would highly recommend them. A friend of mine has used them for many years as well and was the one who referred them to me and I have not been disappointed. 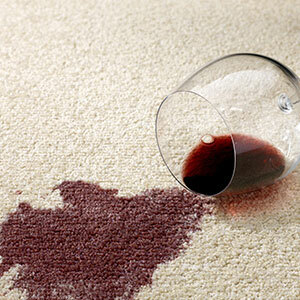 They have been able to make stains created by animals and kids disappear from carpets and furniture. Prices are very reasonable and the staff is very courteous – always show up on time and also call ahead with reminders and status of timing. Definitely give them a try if you need your carpets/sofa/area rugs cleaned! Exceptional quality of work, outstanding customer care, and unbeatable pricing! That is what you get from Dry-N-Clean. Cody Hawkins provided astonishing quality of work! I am highly impressed to say the least. At first I was very hesitant using Dry-N-Clean because I have used one of the larger well-known companies since I purchased my house in 2007 with a onetime exception. Although I never had any problem with the larger company Dry-N-Clean produced higher results at a better price! The one exception was when I had an emergency and used “Another Cleaning Service” because they were the only company to respond the next day … HORRIBLE experience! Dry-N-Clean has now won my permanent business hands-down. THANK YOU CODY FOR YOUR OUTSTANDING SERVICE! Cody and the company have my unwavering and highest recommendation. Remodeling Your Home: When Should I Do It? Tips for Tile and Grout Cleaning!!! What Makes Dry-N-Clean a Different kind of Company?